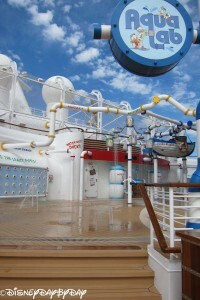 Located on Deck 12 Aft. 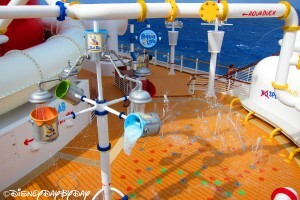 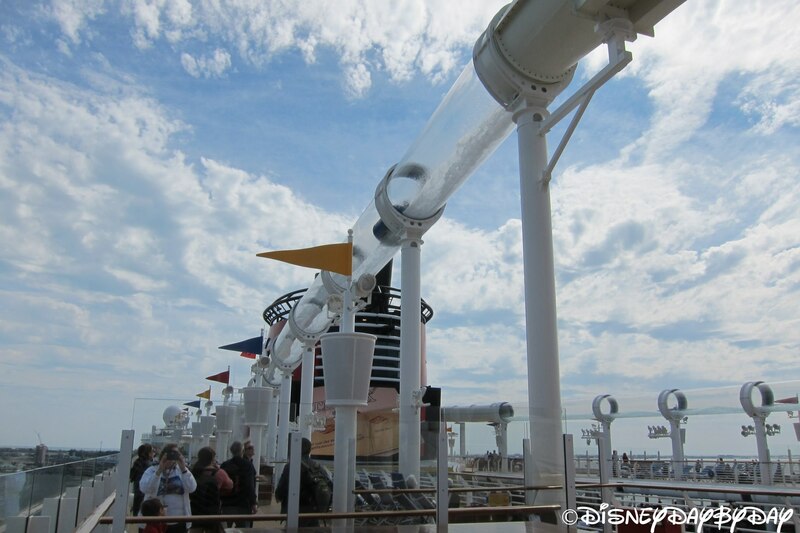 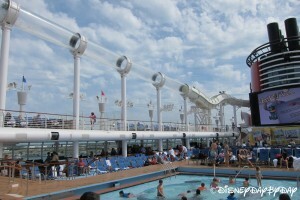 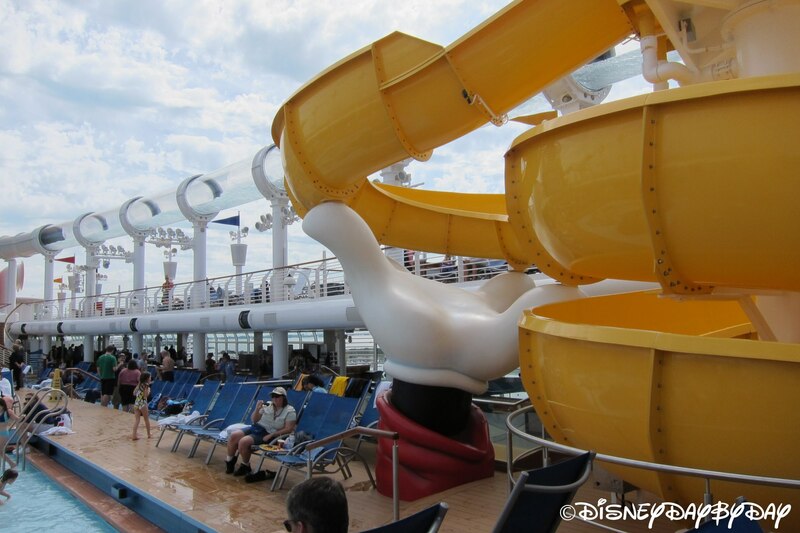 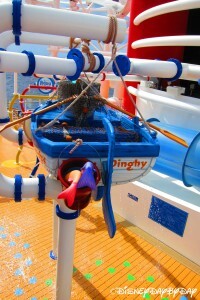 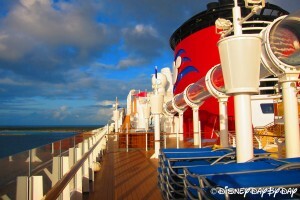 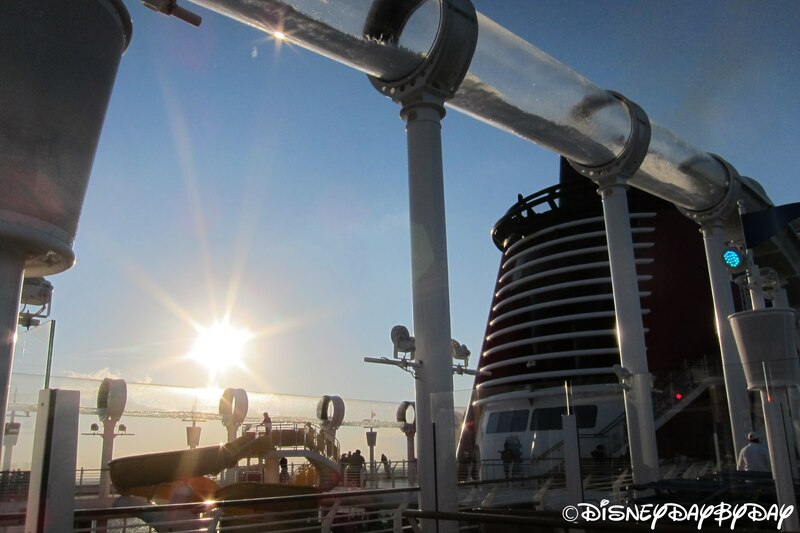 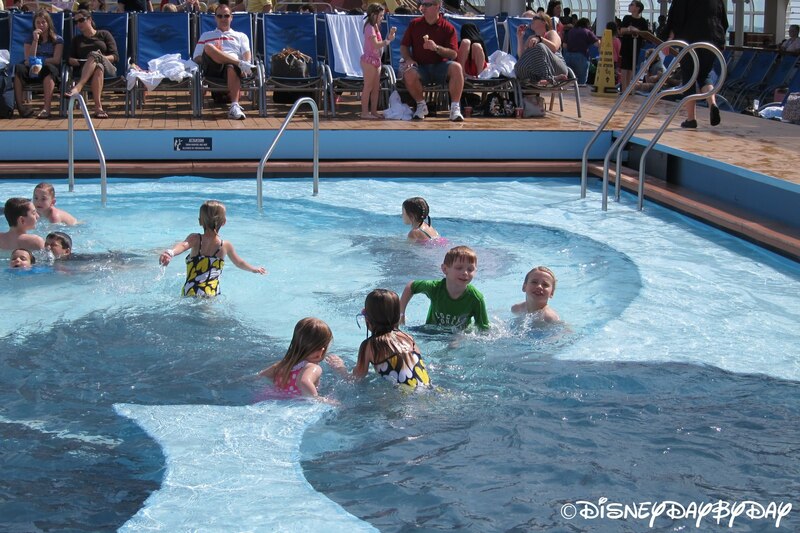 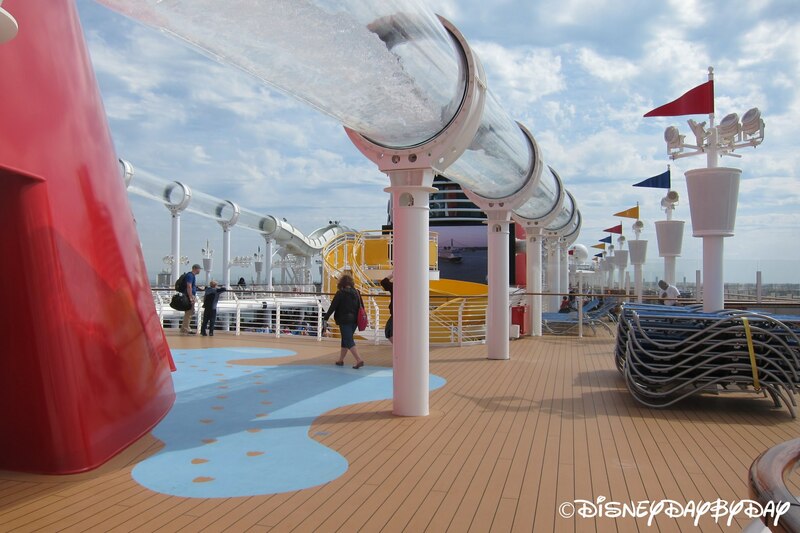 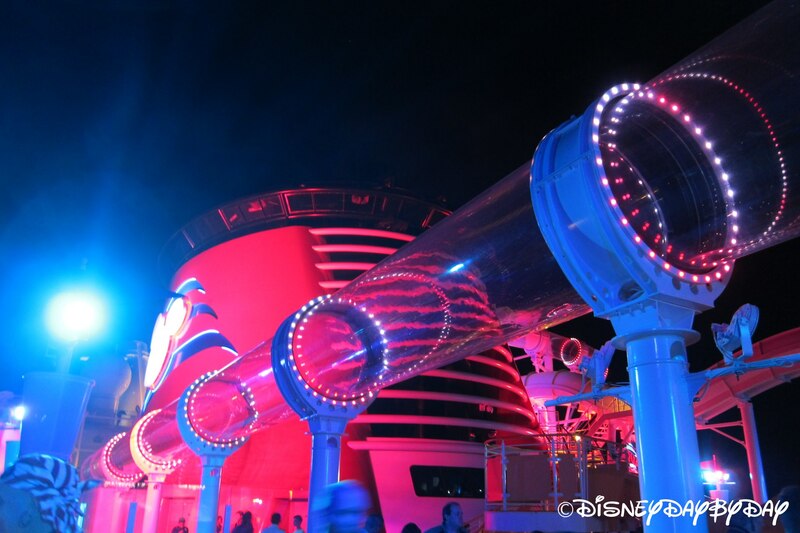 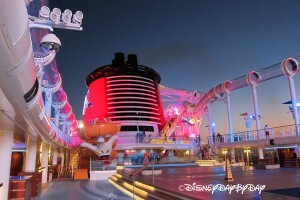 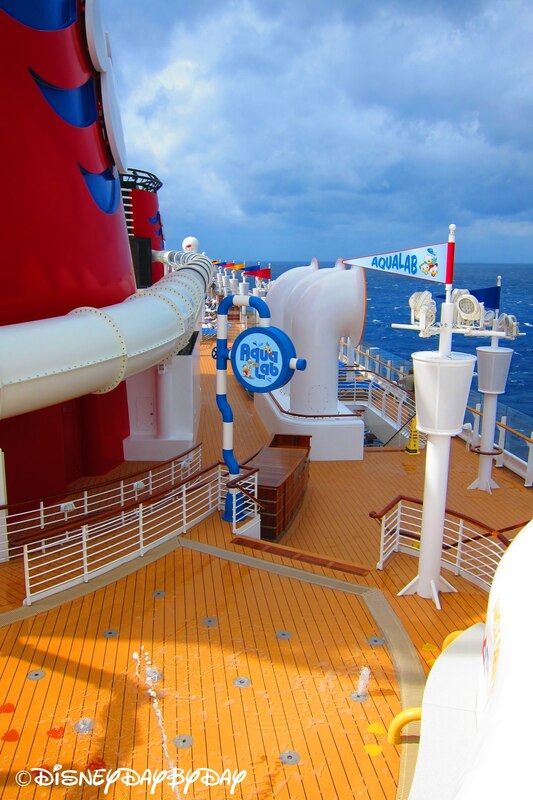 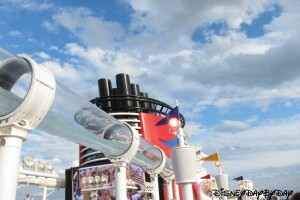 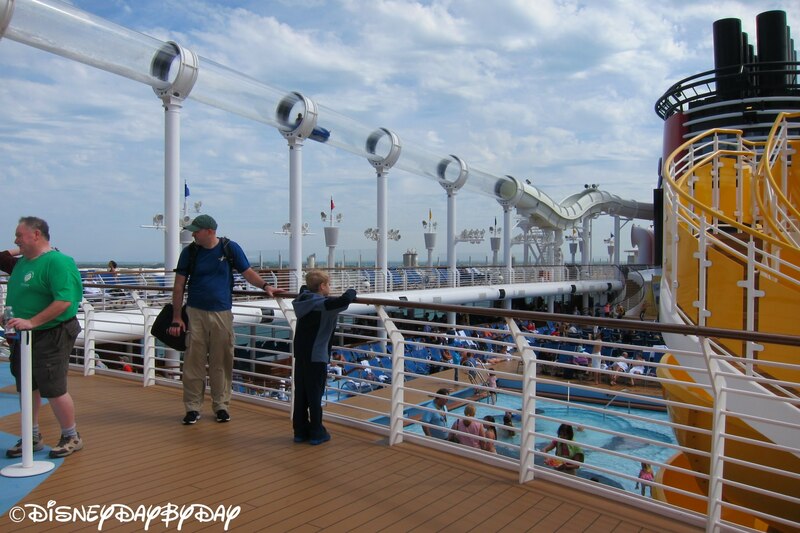 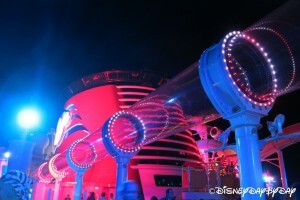 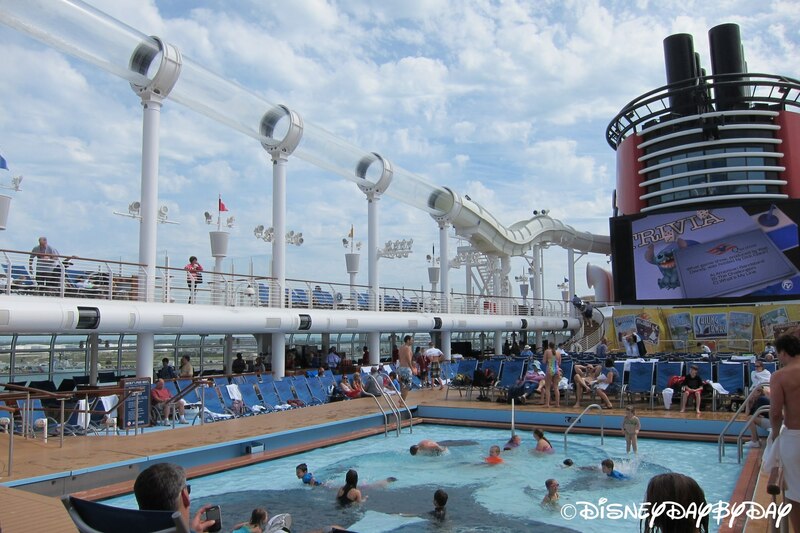 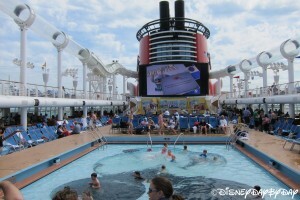 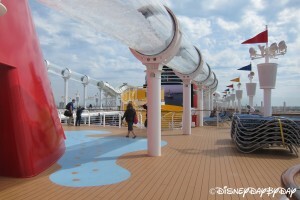 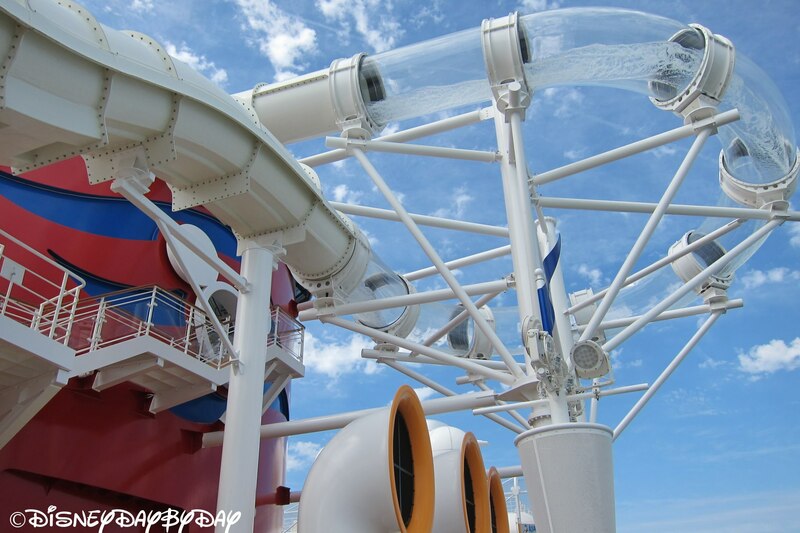 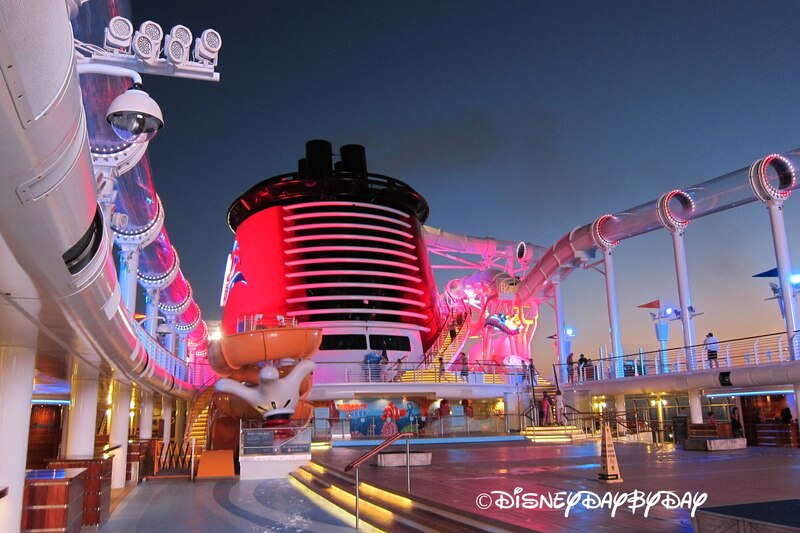 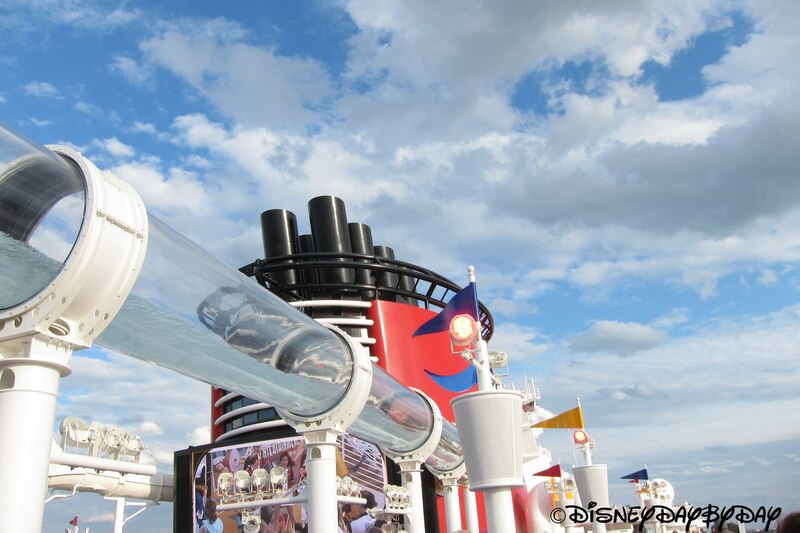 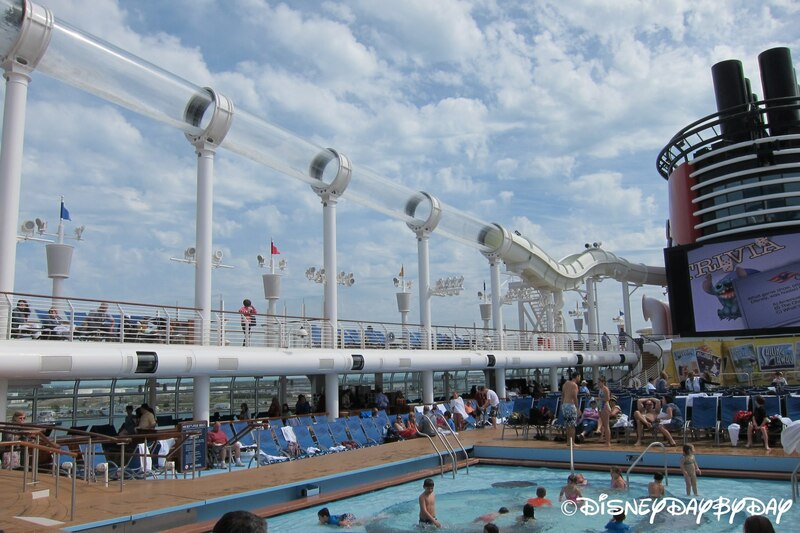 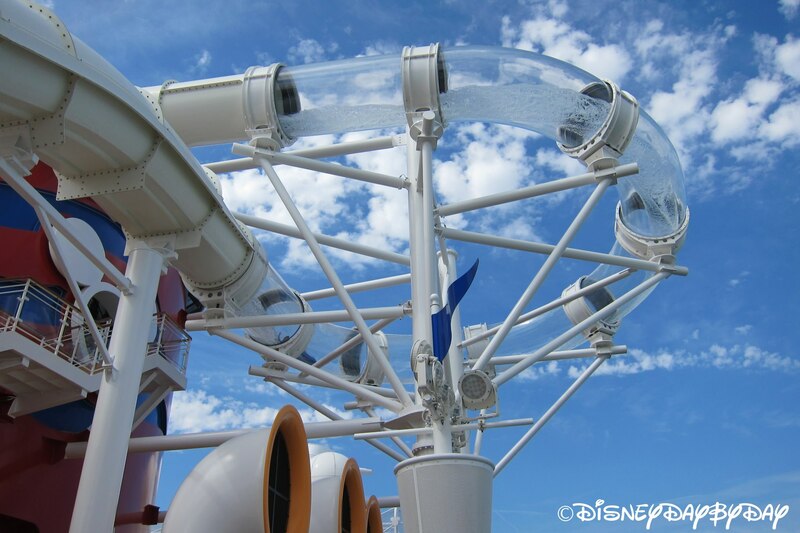 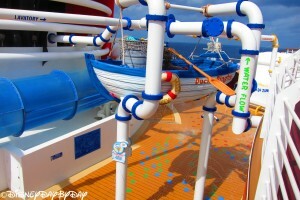 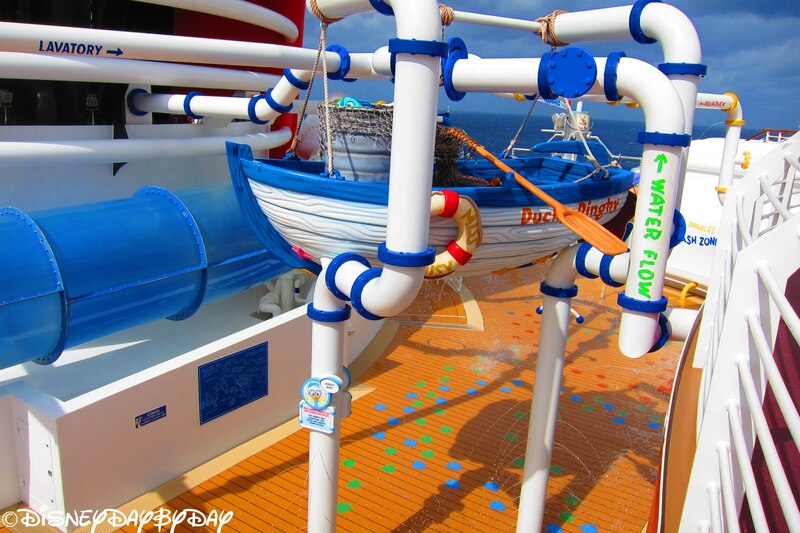 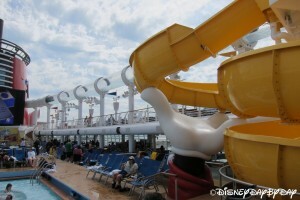 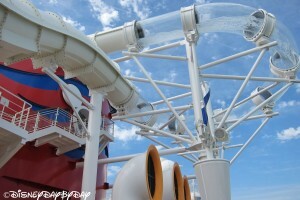 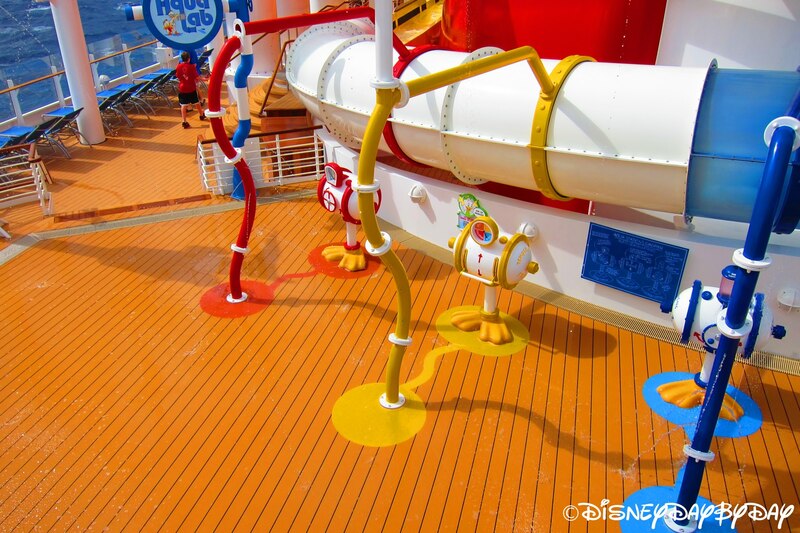 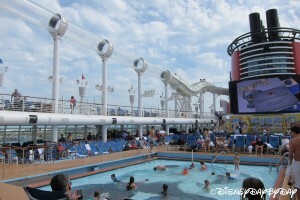 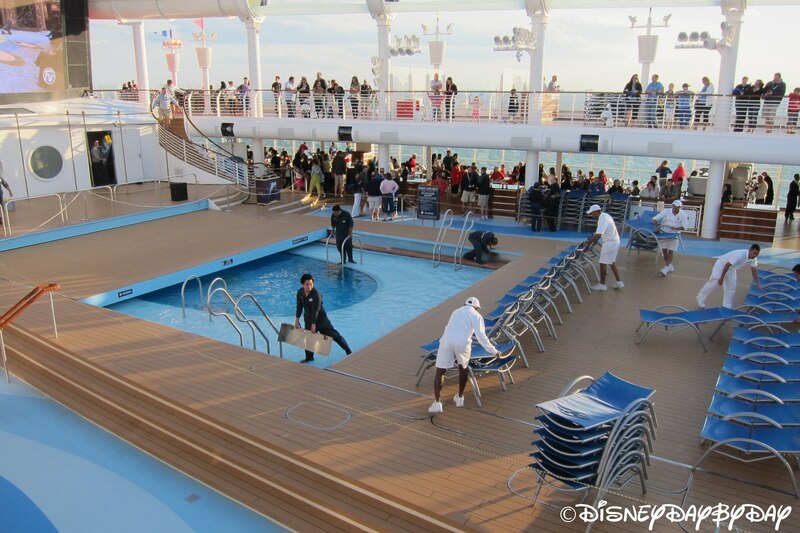 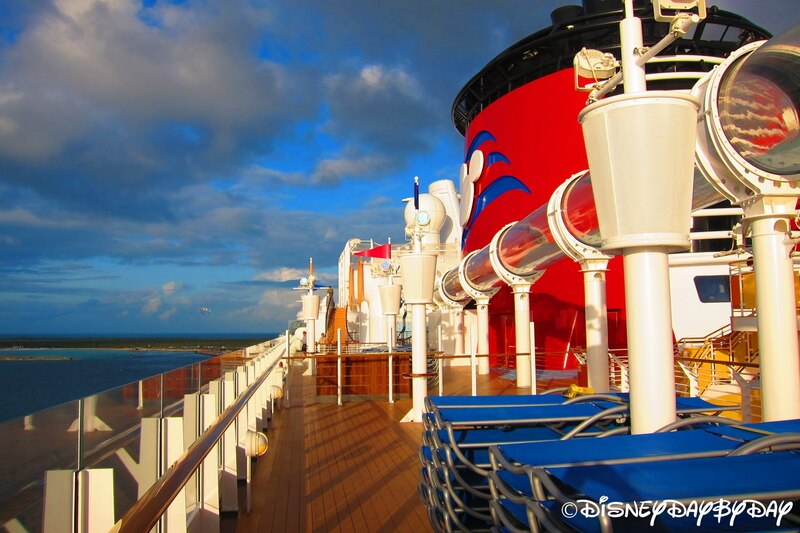 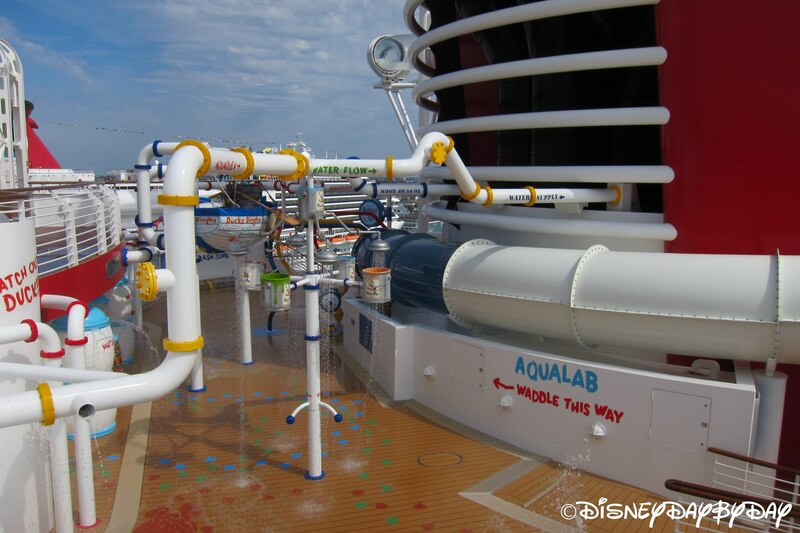 The AquaDuck is the super cool water coaster at Sea. A must do at least once :). 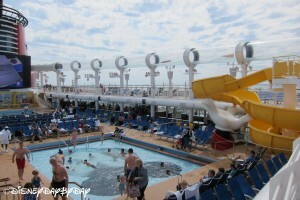 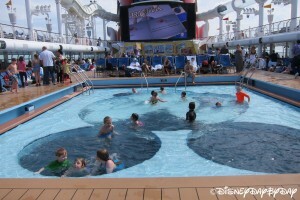 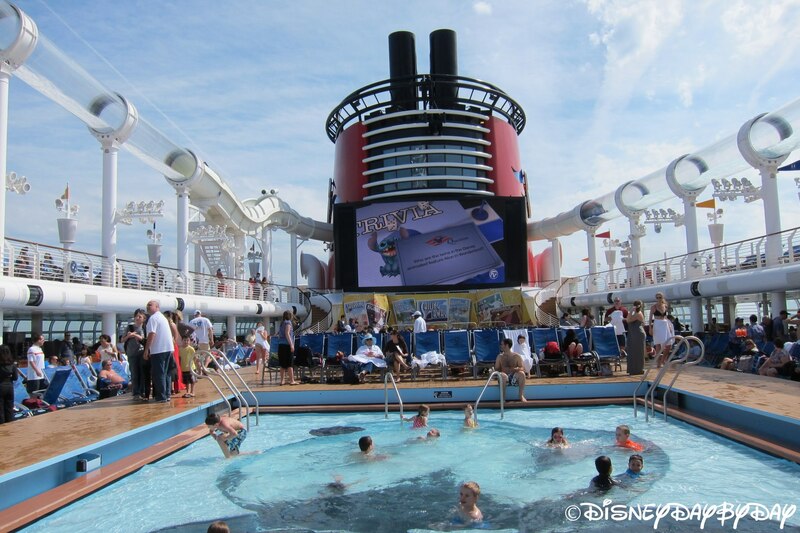 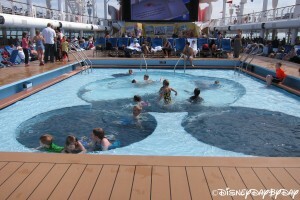 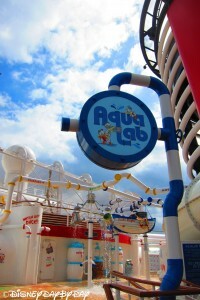 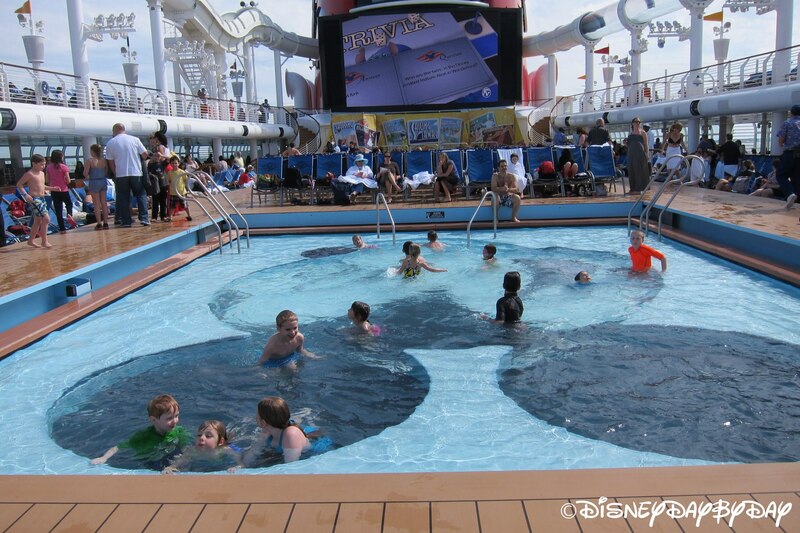 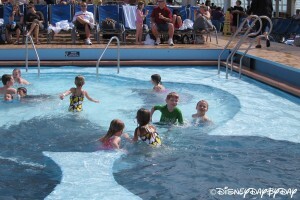 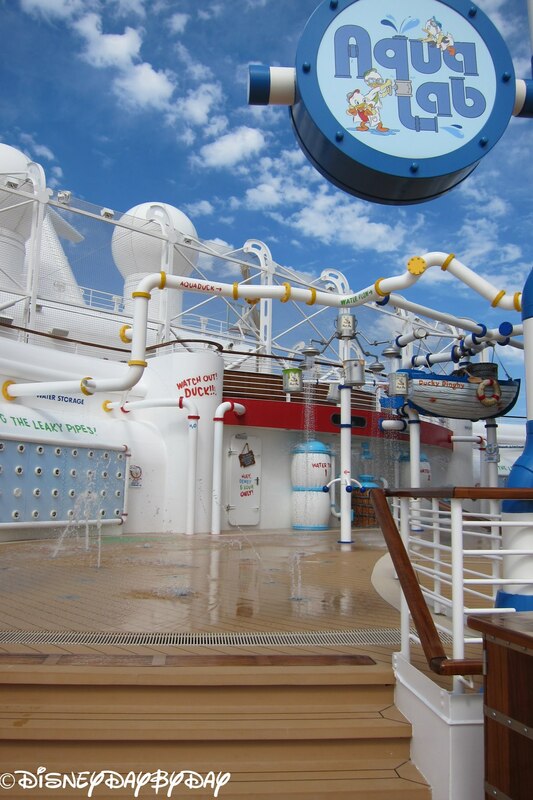 Located on Deck 12 Aft, the AquaLab is a great place to cool off.